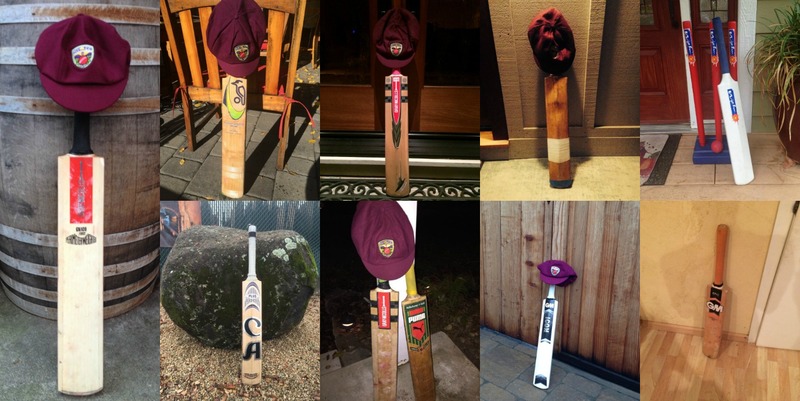 Australian Tim Irwin plays a shot off his legs on his way to an innings of 53 runs off 39 balls. 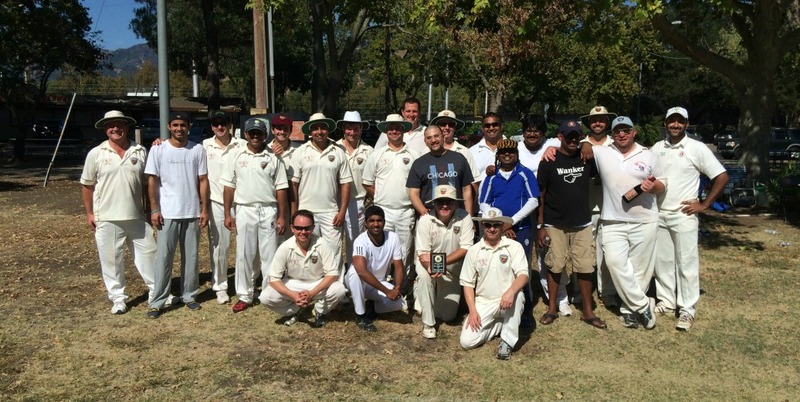 Americans playing cricket - and loving it! We were privileged to host West Indian legend Alvin Kallicharran in August 2013. Napa Valley CC vice president Andrew Healy gets clean bowled by West Indian legend Alvin Kallicharran. 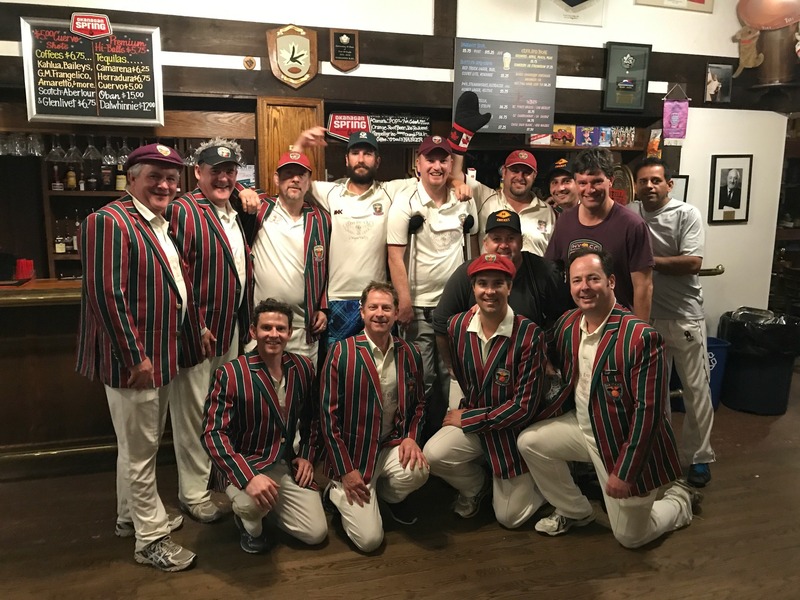 England and Middlesex batsman Nick Compton pictured with the Napa Valley team on a recent visit visit to Napa Valley to play Last Man Stands! 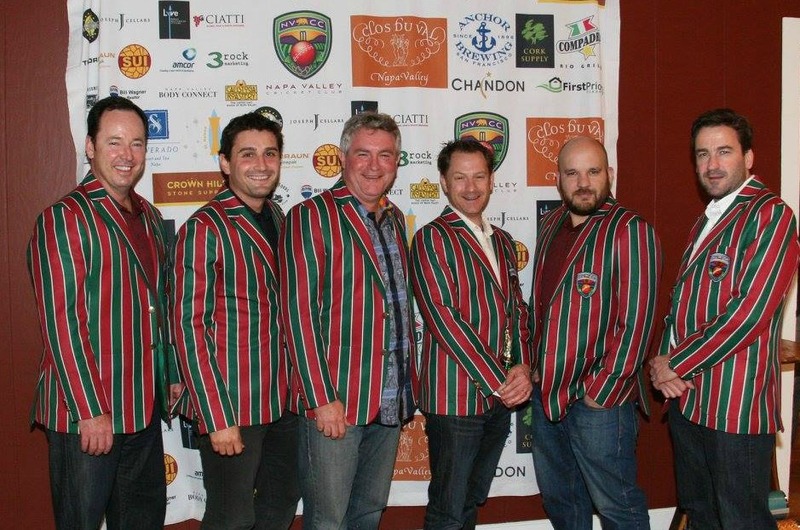 It's always social at the Napa Valley Cricket Club! 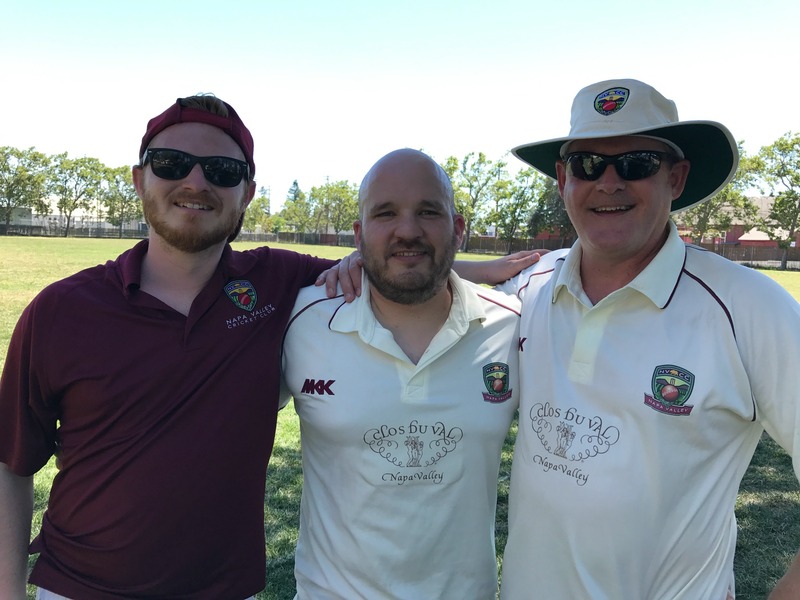 The Napa Valley CC tour to Philadelphia cemented the strong bonds between the clubs and a historic hat-trick for Tim Ford! 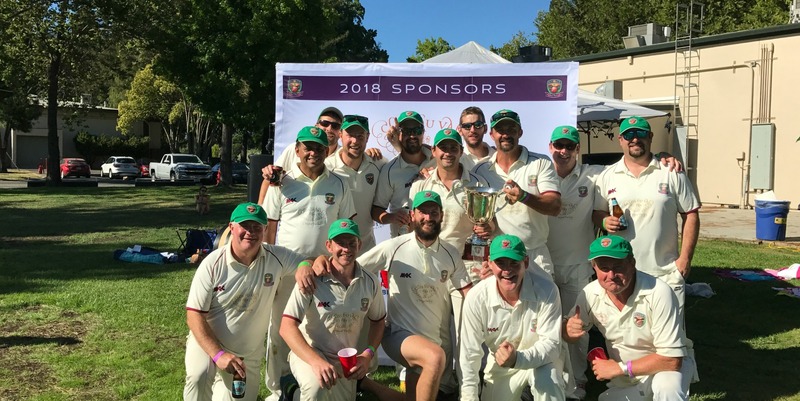 The Napa Valley Cricket Club was founded in 2012 and plays social cricket at our home ground at the Napa Valley Expo on Third St. in downtown Napa. 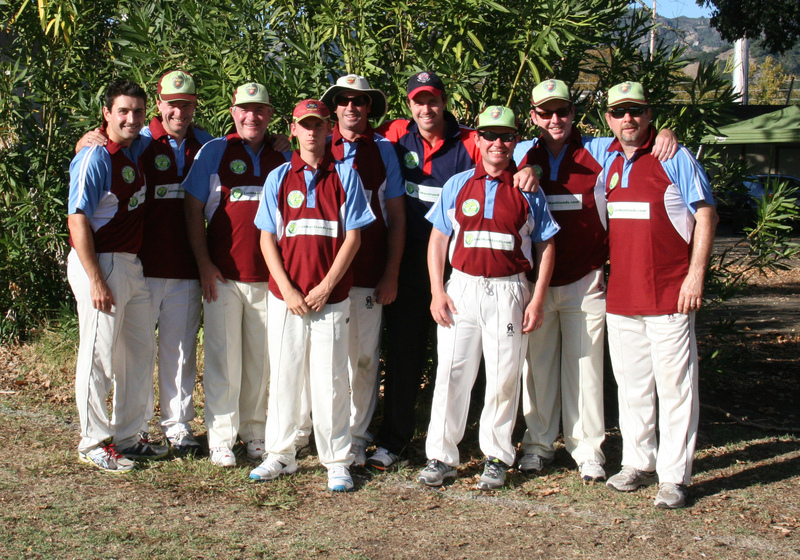 Napa Valley CC welcomes adult players of all skill levels to join, learn the game of cricket and play with us. 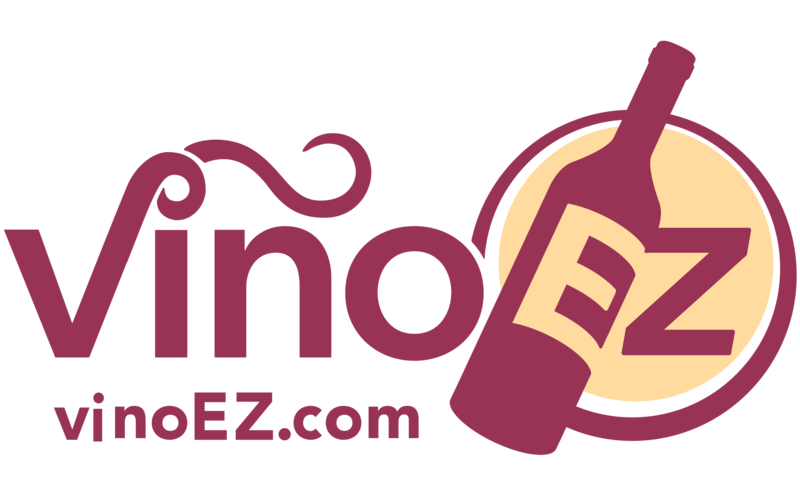 Playing member are generally ex-pats brought to the Napa Valley by the wine industry and hail from at least 10 countries in both hemispheres. 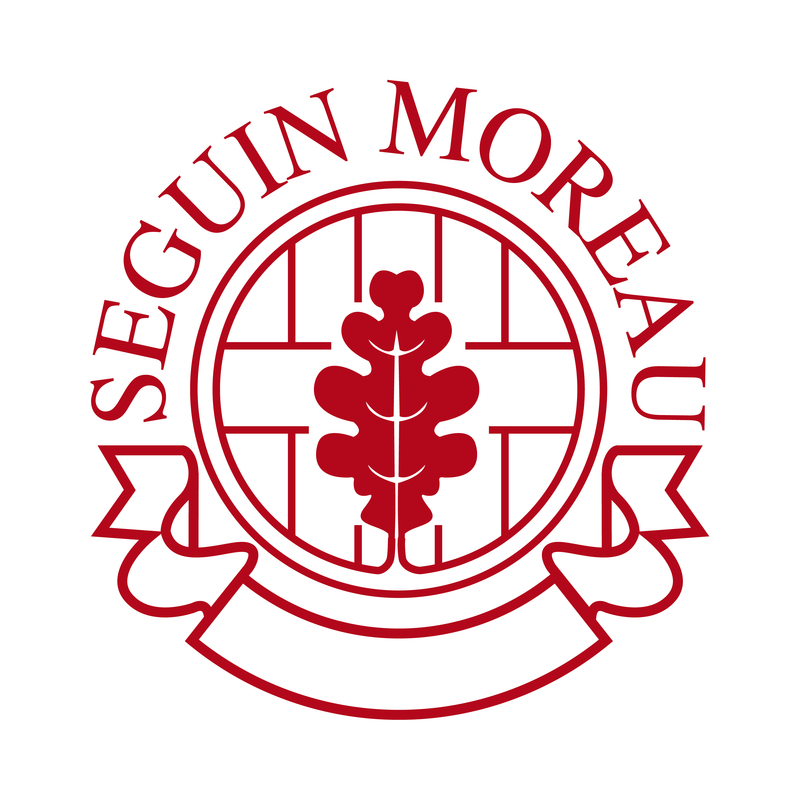 Napa Valley CC welcomes visiting teams as well as playing away games against other Bay Area social teams. In our short history, we have extended warm welcomes to touring teams from Philadelphia CC, Merion CC, Beverly Hills Hollywood CC, Hoboken CC, Compton CC, Meraloma CC from Vancouver, and Alvin Kallicharran, former West Indian captain in addition to Nick Compton, England, and Middlesex batsman. 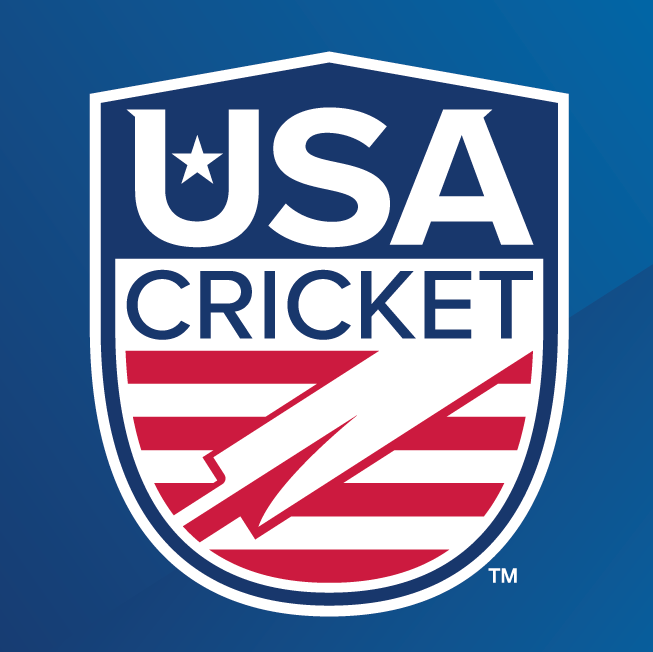 Napa Valley CC is affiliated to USA Cricket, a recognized governing body for cricket in the United States. Learn more about our annual Curry Night here. 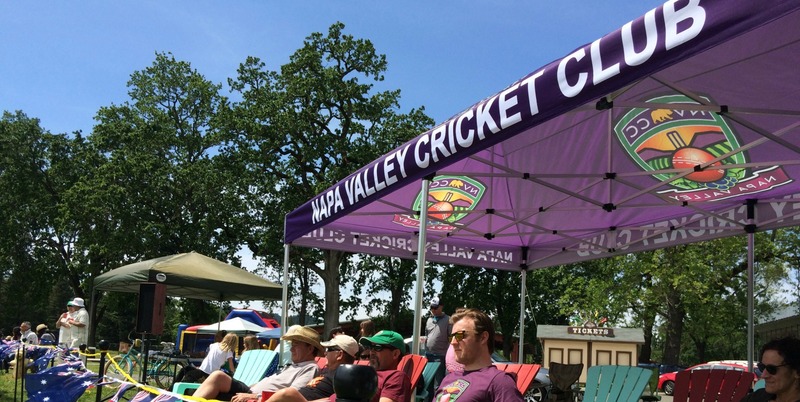 Learn more about our annual Napa Valley World Series of Cricket here.